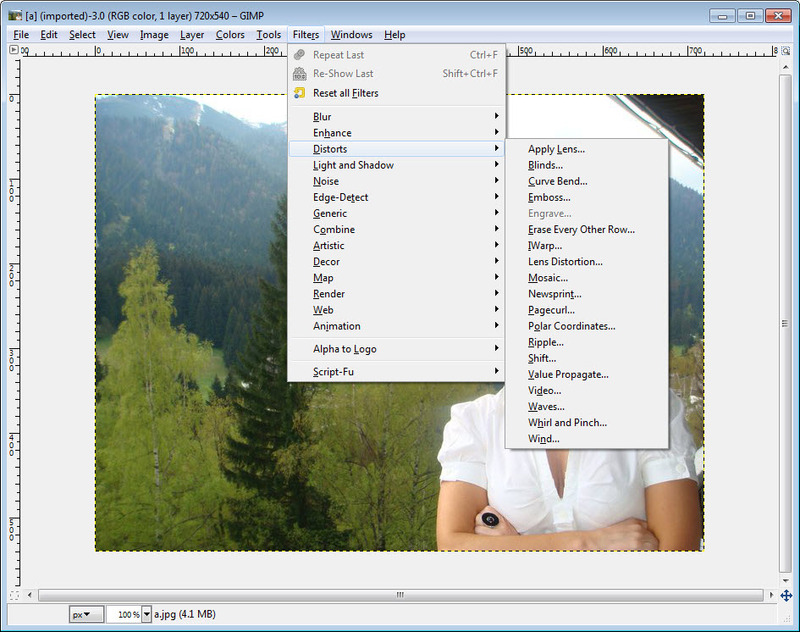 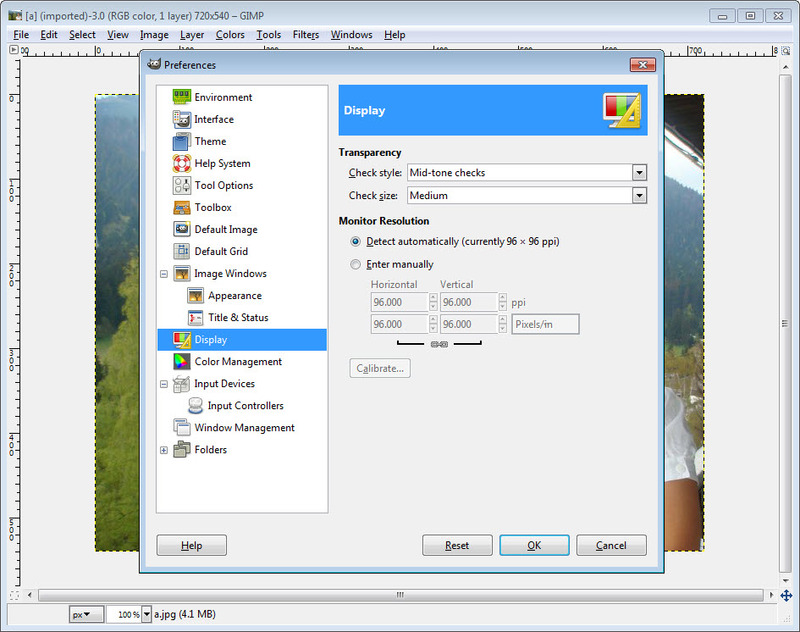 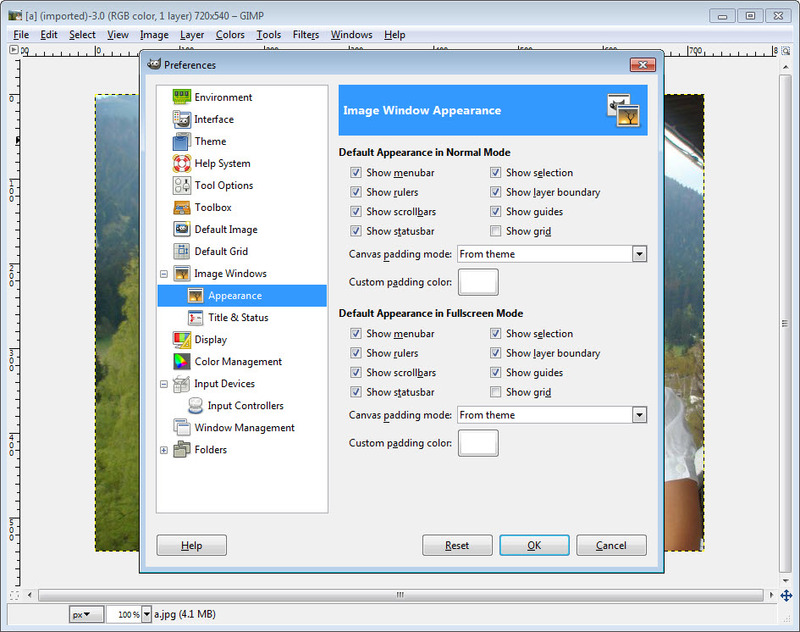 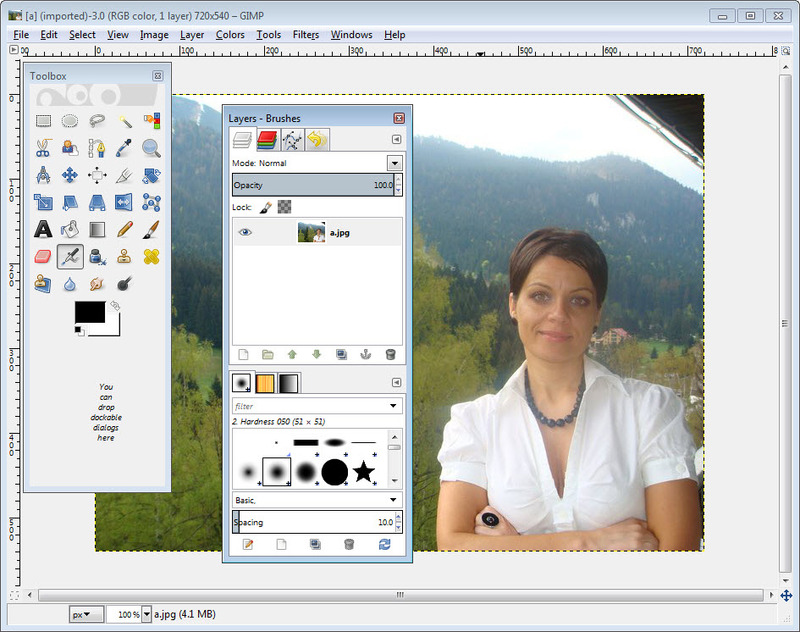 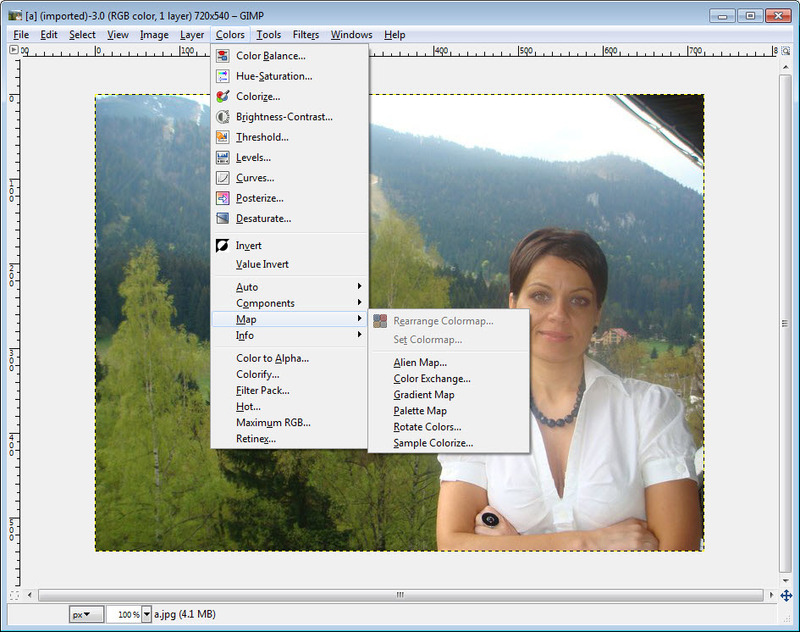 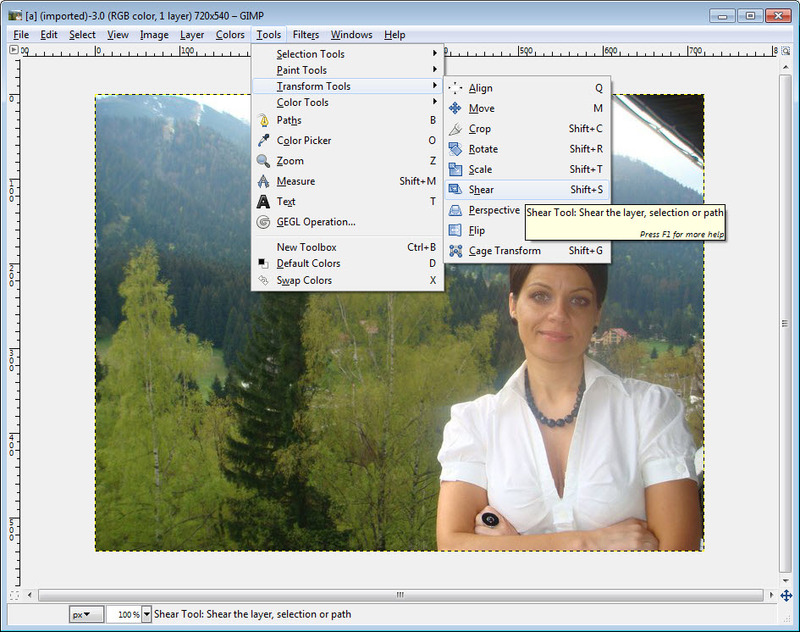 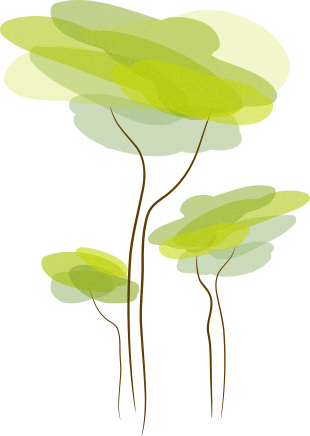 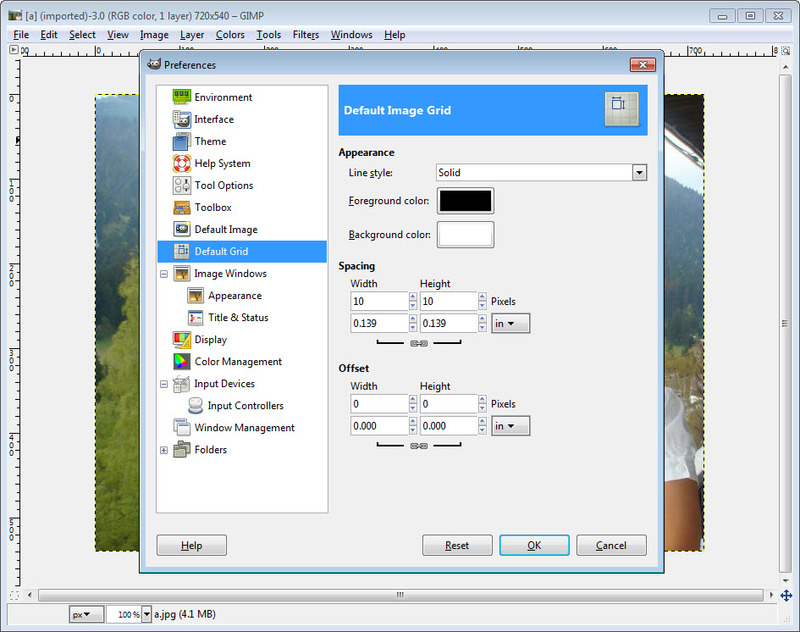 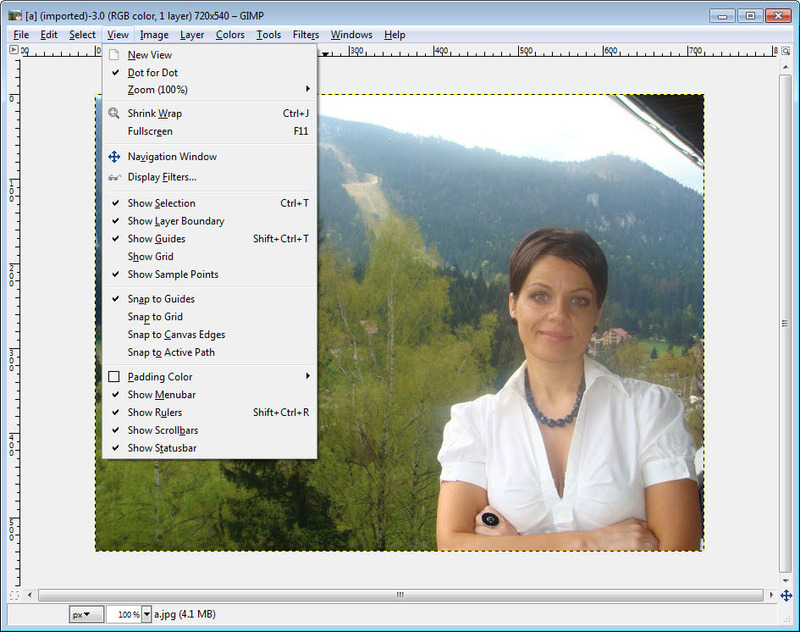 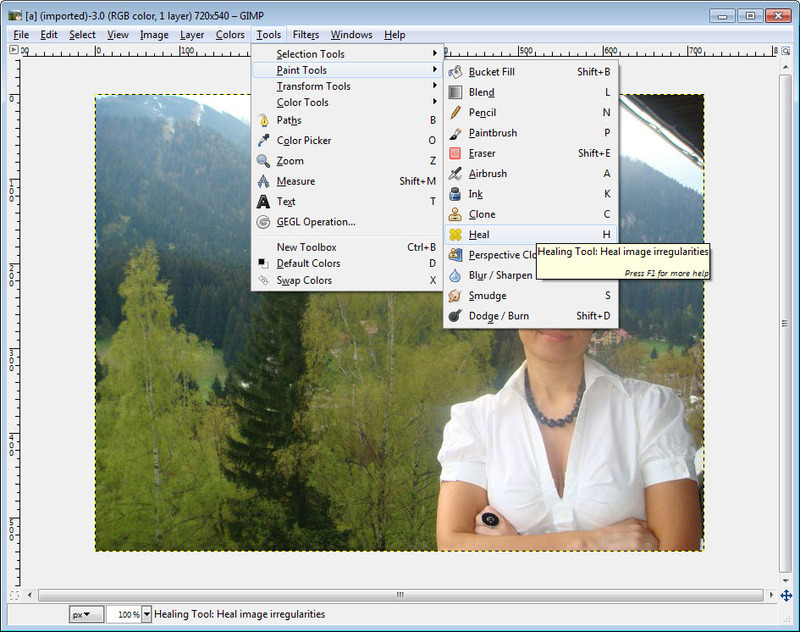 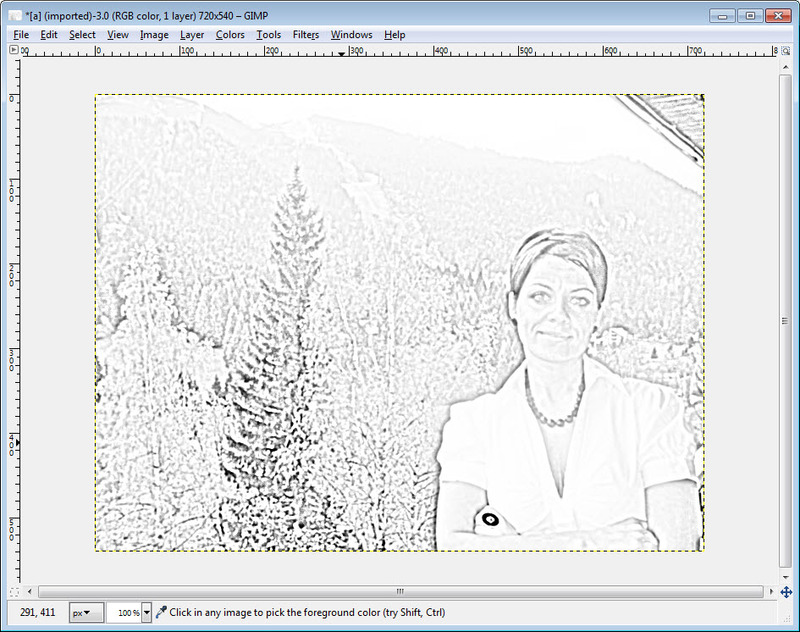 GIMP is a photo manipulation software that can do photo retouching, image authoring and composition. 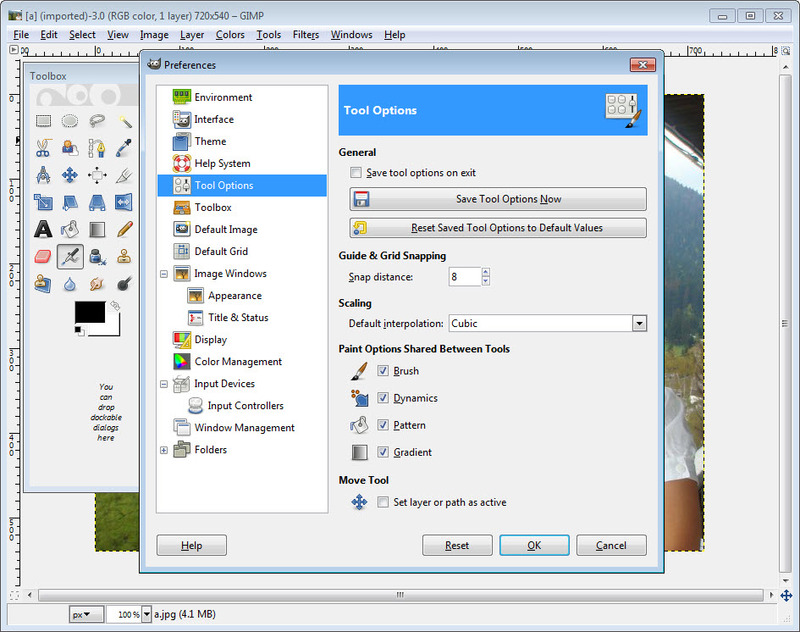 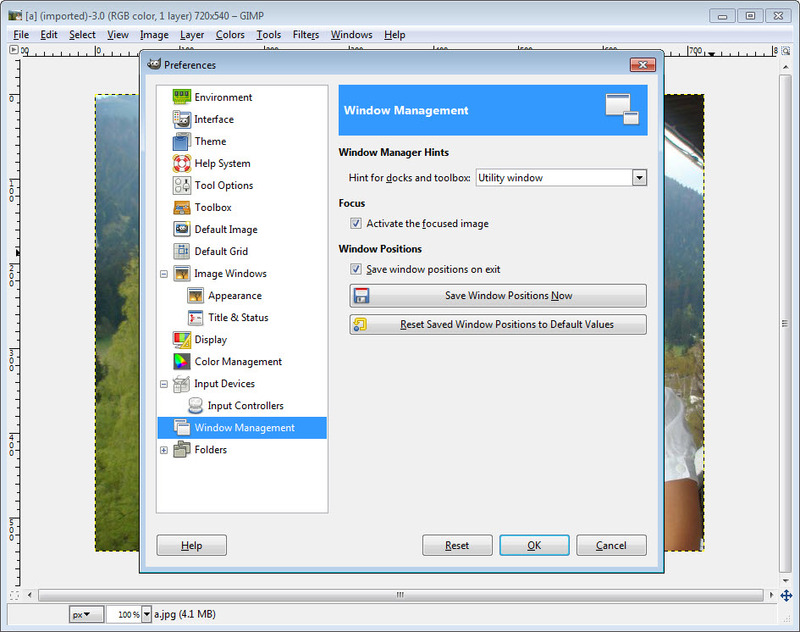 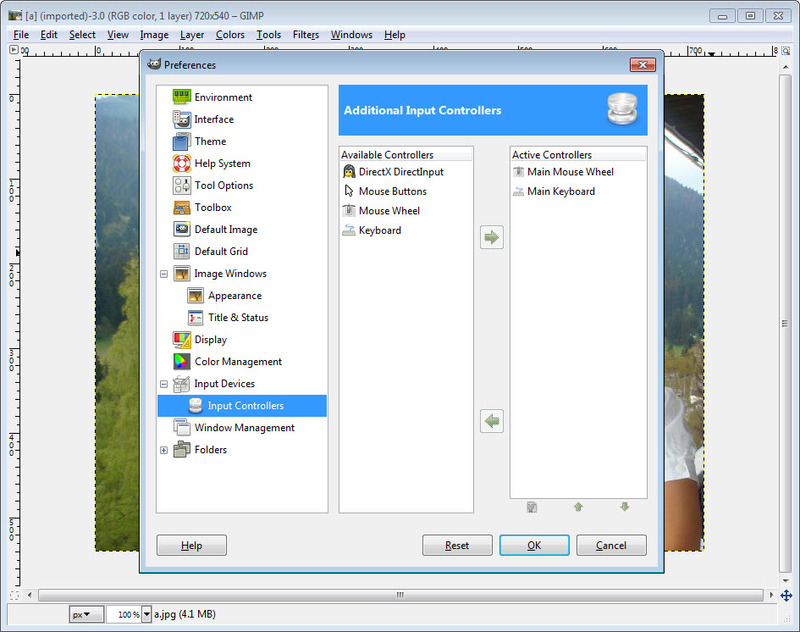 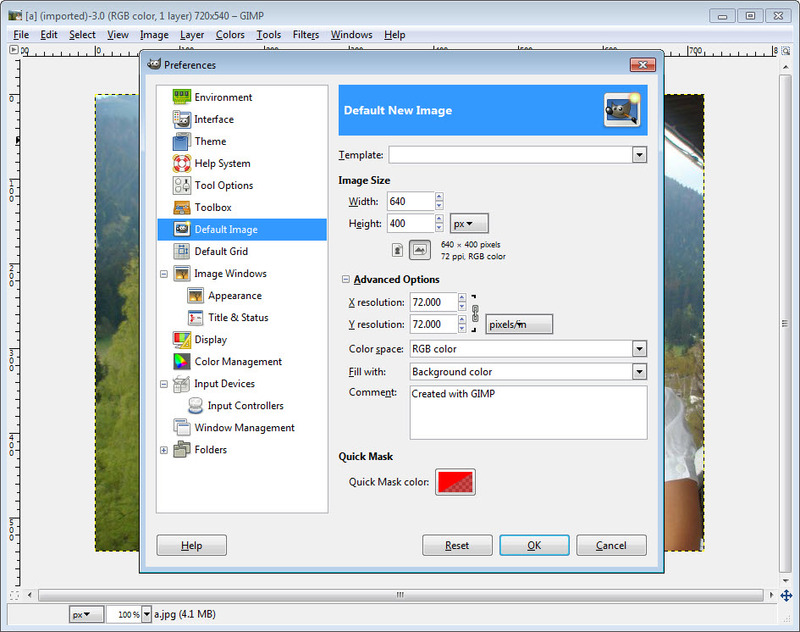 In order to get a taste of what this program is about, we tell you that it is fully customizable, that is all functions and controls can be moved around the UI and docks, it can work in full screen so that no detail will be missed again and it has the ability to fix distortions and imperfections by the use of a powerful filter. 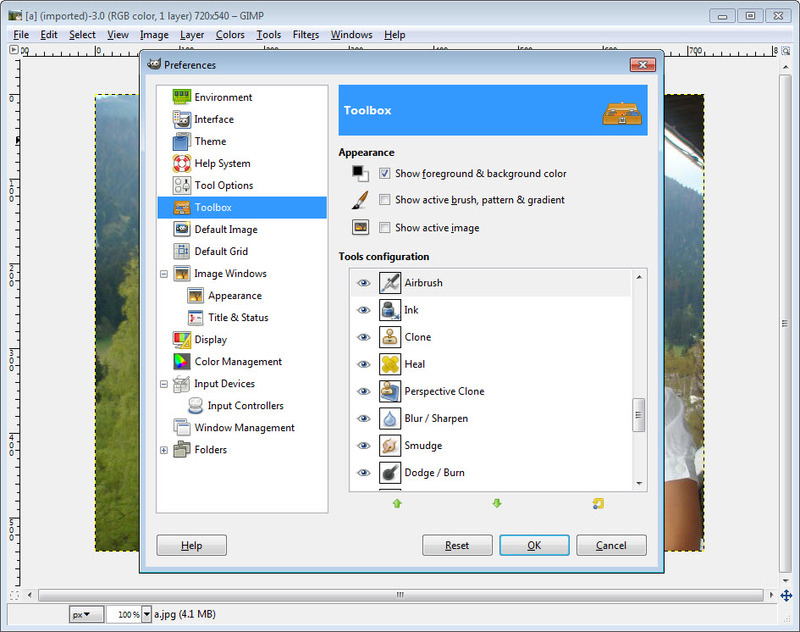 A channel mixer, a clone tool and a detail enhancer seem to be the most advanced features this software comes with. 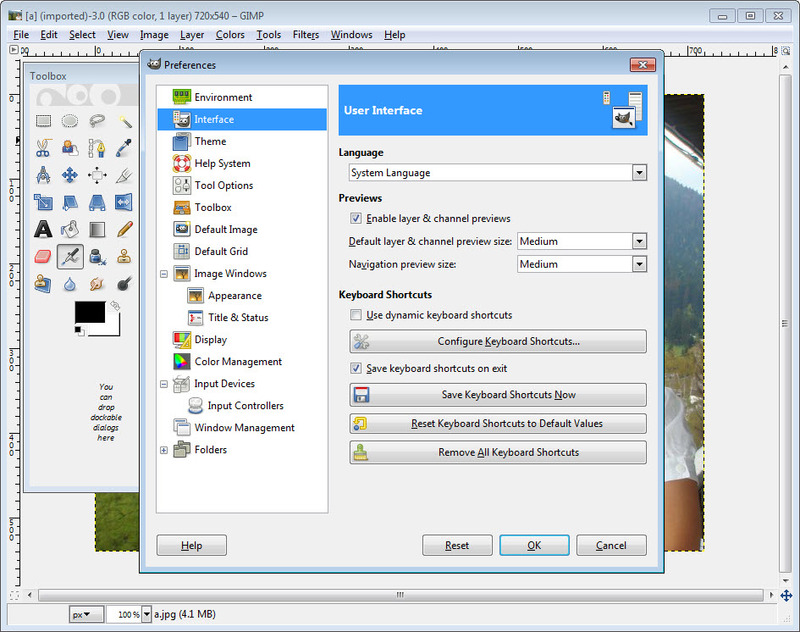 Important to know also becomes the USB/ MIDI control enhancements ‘ great when one needs fast and easy settings changing. 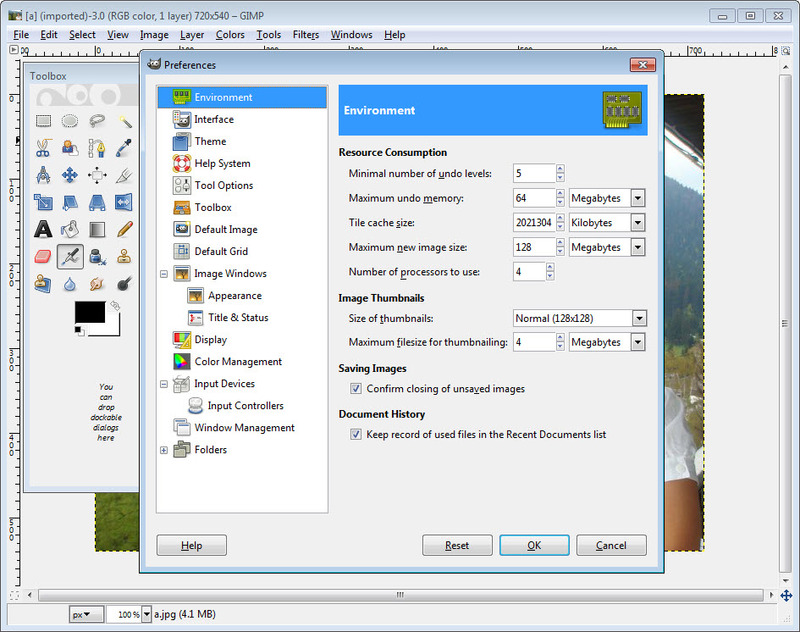 Furthermore, if you don’t find the needed image format in the list, the plug-in registry may help you with some rare format support.